For over 15 years, I have specialized in helping businesses grow and gained a great deal of personal experience in the small business arena. I was employed by many small business owners but kept seeing one basic need: they wanted to focus on their businesses, yet they were being sidetracked by trying to learn the fast-paced landscape of social media, attempting to learn WordPress, and losing valuable time to other marketing tasks. I started my first business in 2005 to assist small companies and single-person entities with the many needs of day-to-day operations: business management, processes, marketing, and general administration. For the last 10 years, I have focused on helping businesses with a solution that has evolved into what is now Denisse Marie. 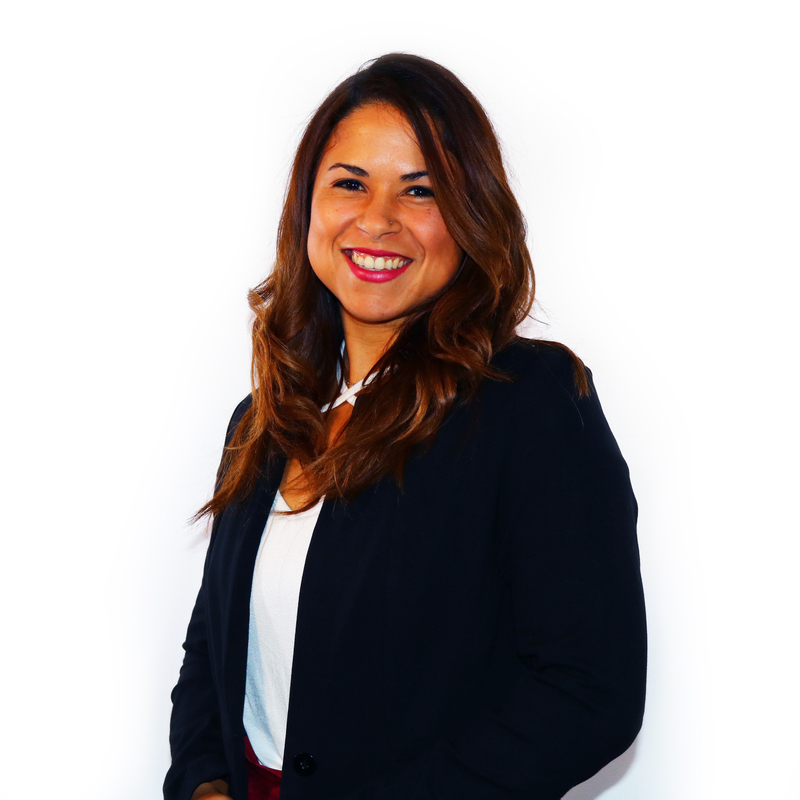 Today, Denisse Marie helps businesses build their brand, navigate the digital world, and communicate a unified and memorable story for their audience in this conceptual age with strategic roadmaps, tactical execution, and marketing management. Clients range from small to medium-sized B2B businesses in professional service industries to B2C businesses worldwide. I have a Bachelor of Science degree in Media Communications from Full Sail University. I strongly believe in and practice continuing education, especially working in a fast-paced industry like marketing. I have obtained multiple certifications in inbound marketing, digital marketing tools, data analysis, marketing automation software, marketing management, branding and marketing integration, and emotional intelligence leadership. The key to a successful marketing campaign is in the initial research. It’s important to understand what’s important to your customers, to stay relevant, and build long-term success. In this free email series, you receive an easy, 6-step roadmap to help you gain an understanding of your current marketing sphere so that you have the resources you need to build a successful marketing strategy. Just plug in your first name and email address to the right to gain access to this series today!